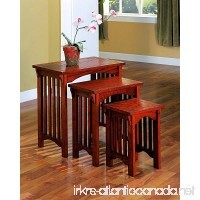 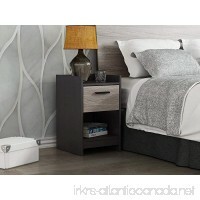 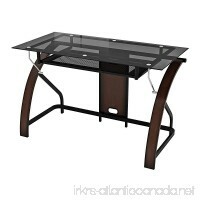 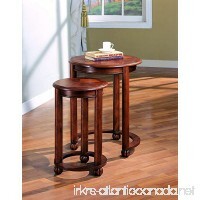 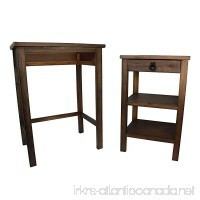 Let this traditionally-styled, three-piece nesting table be an elegant addition to your home. 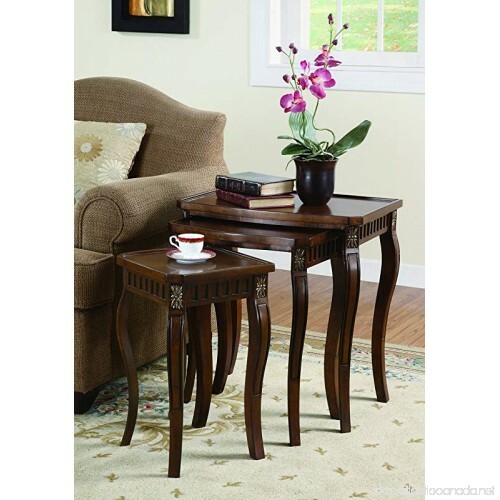 Featuring intricate wood carvings and gold accent paint, this set features two square wooden tables that fit inside a larger square wooden accent table. 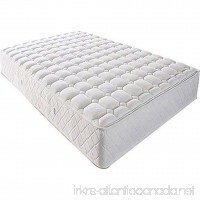 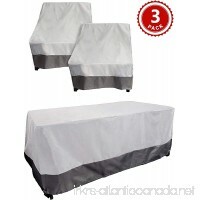 Separate to maximize surface space and place throughout different corners of your living room or tuck together to save floor space when not in use.